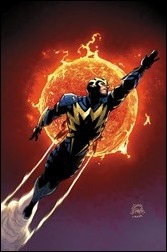 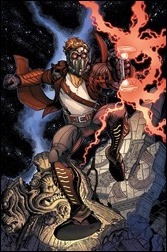 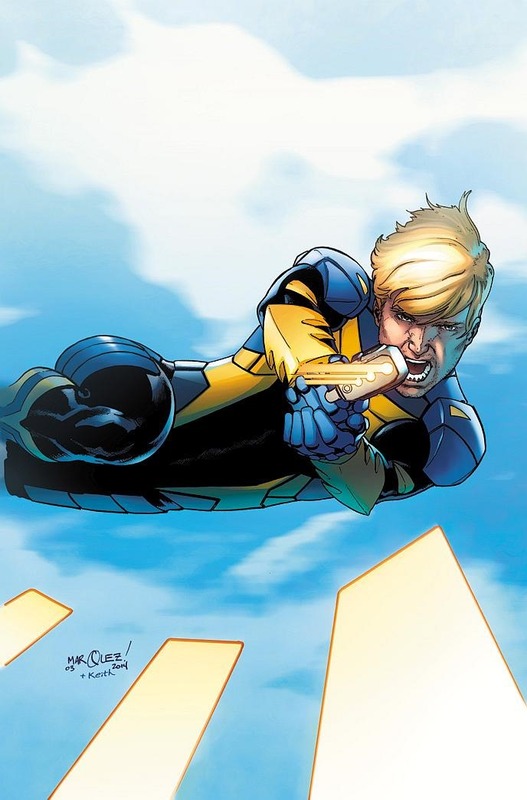 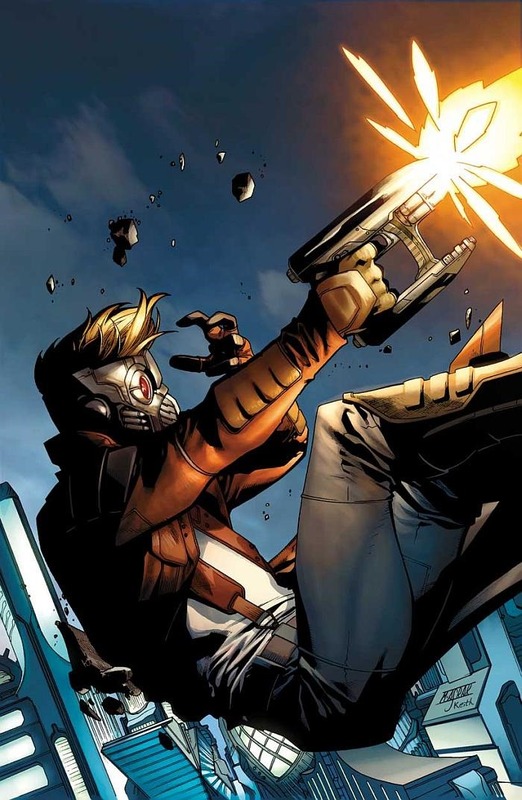 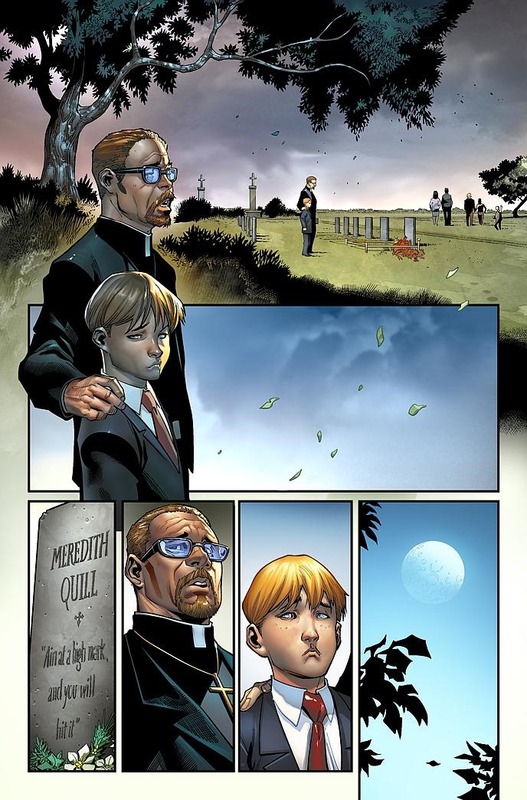 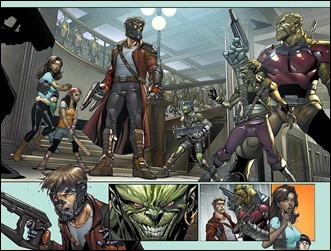 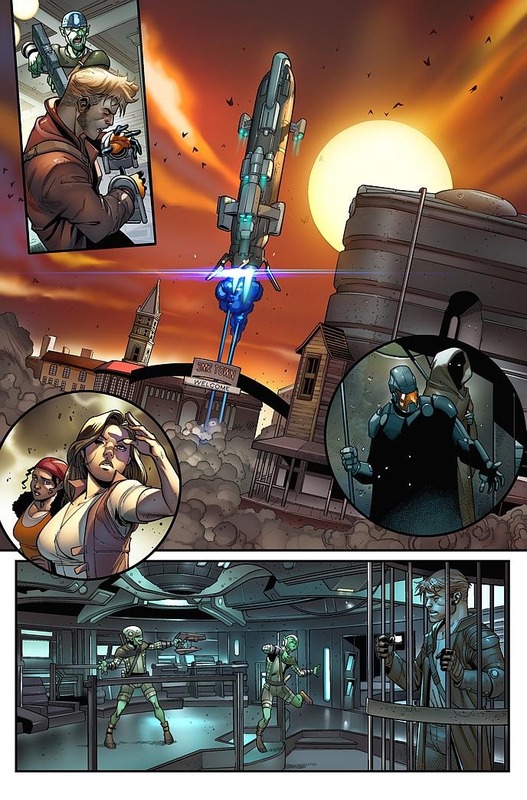 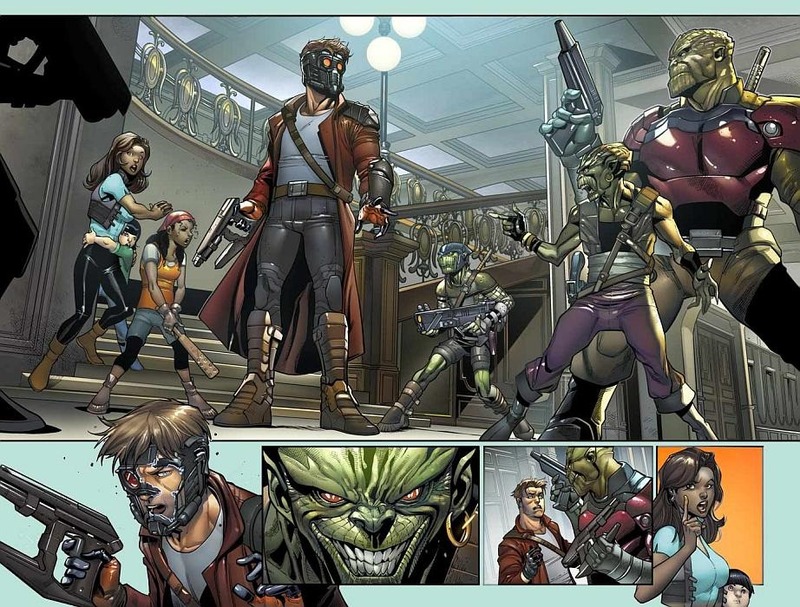 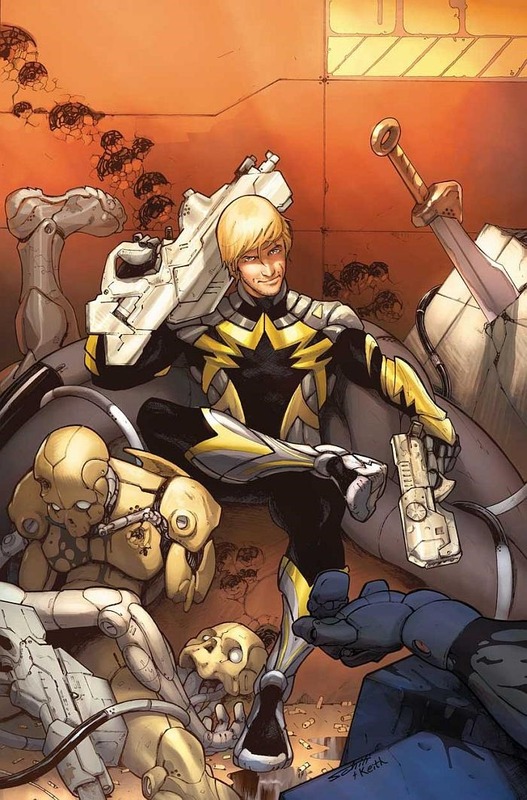 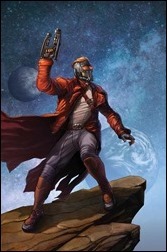 Here’s your first look at The Legendary Star-Lord #1 by writer Sam Humphries and artist Paco Medina, courtesy of Marvel Comics – on sale July 2nd, 2014. 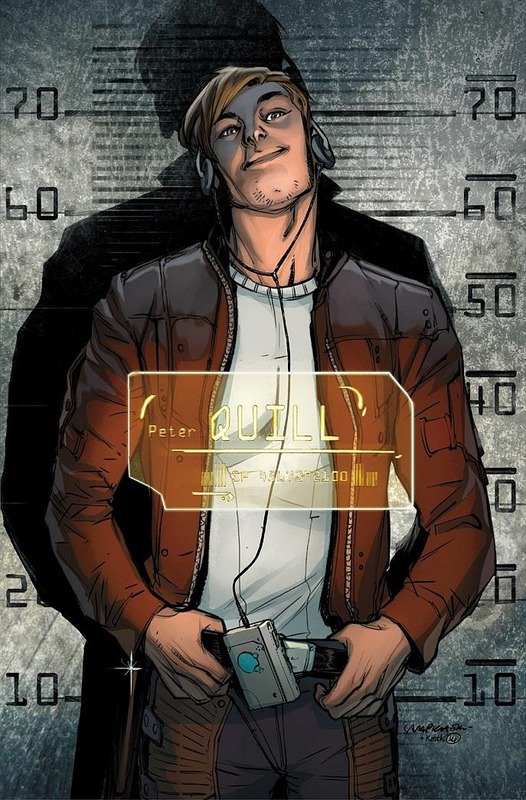 This July, Peter Quill flies solo for the very first time in THE LEGENDARY STAR-LORD #1 – the bombastic new series from fan-favorite writer Sam Humphries and rising star artist Paco Medina! 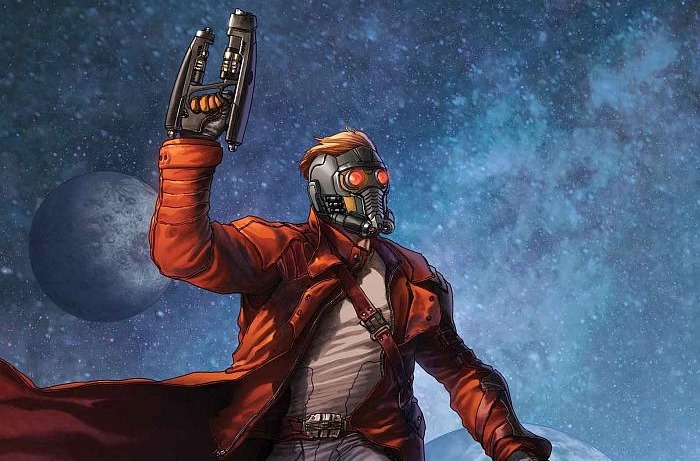 Spinning directly out of the pages of Guardians of the Galaxy and just in time for the highly anticipated summer blockbuster – the notorious interstellar outlaw is striking out to swindle and swashbuckle his way across the galaxy in search of big adventures and even bigger scores. Expect a battle with the Badoon, a fight to save an orphanage, not to mention a little flirting with Kitty Pryde of the X-Men – and that’s just the FIRST ISSUE! 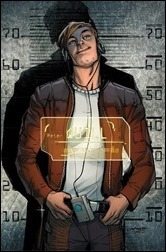 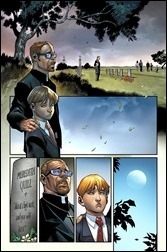 “These are the high flying adventures of a space cowboy,” Humphries continues. From the cold abyss of deep space to the seedy alien underworld, deadly forces await around every turn – and the Star-Lord stands alone. 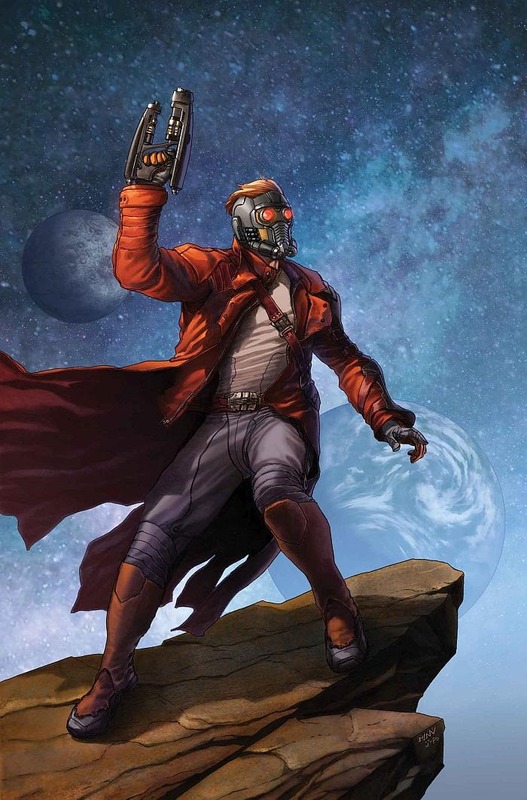 As the brazen outlaw prepares to strike out on a new journey, no fan can afford to miss the continuing adventures of the leader of the Guardians of the Galaxy. 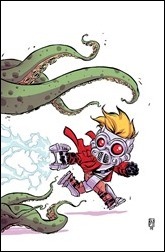 An epic new adventure begins right here – if he lives that long! 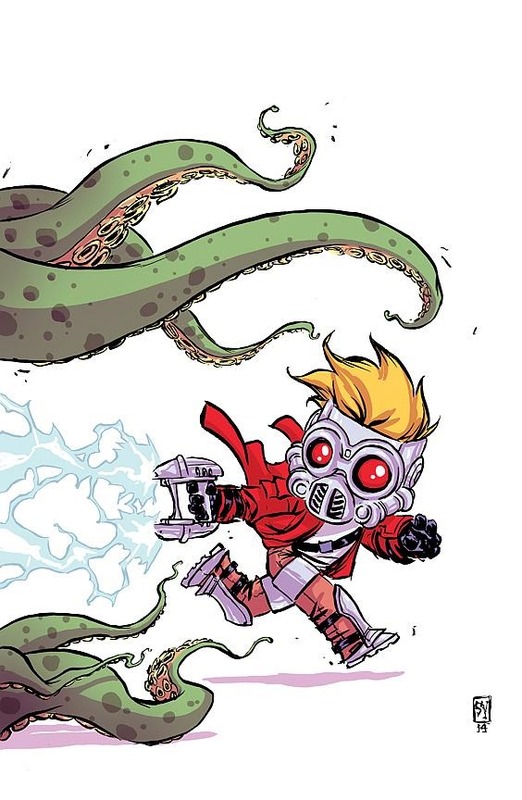 Hang on dear reader, as Sam Humphries & Paco Medina take you out of this world when THE LEGENDARY STAR-LORD #1 explodes onto comic shop shelves and digital devices this July!